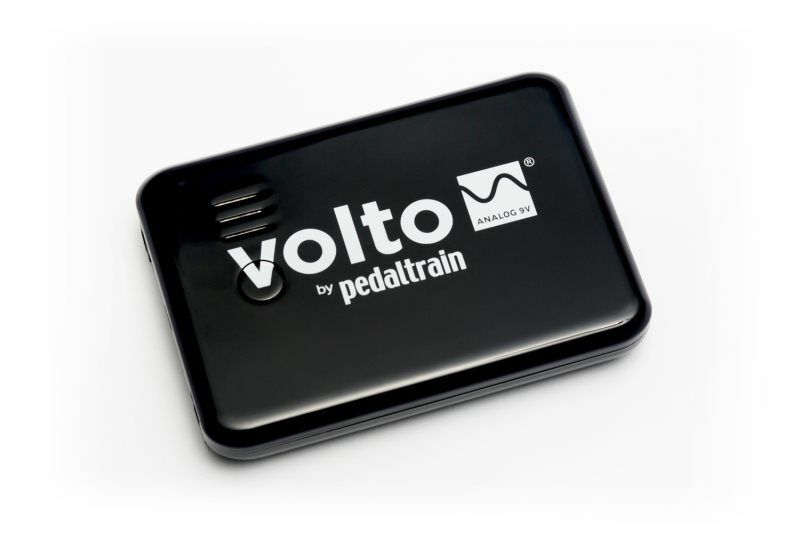 Note: Older Pedaltrain Minis, those manufactured before Summer 2012, will not accommodate Volto under-side mounting. 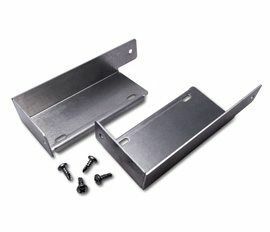 We recommend top-side or front-edge mounting for these older boards. 3.3125" x 3.75" x .75"
Bigger is not always better. 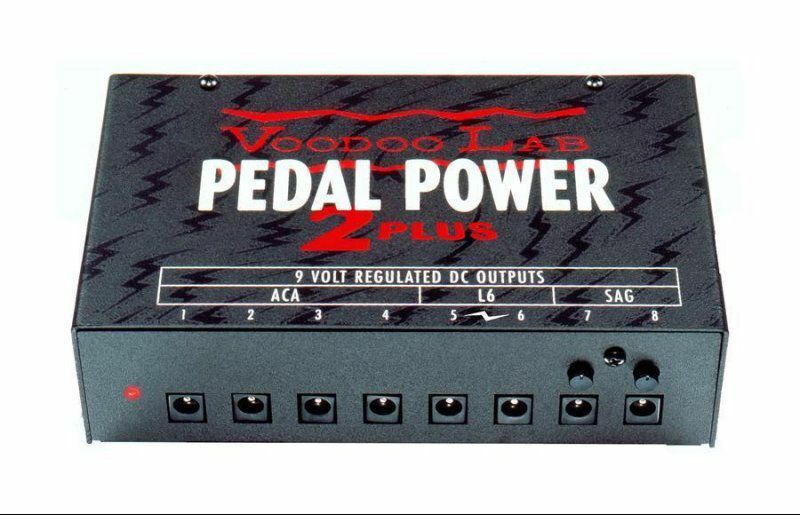 At a fraction of the cost, the 1 SPOT is more powerful than the PedalPower or DC Brick…and takes up NO space on your pedalboard! With the new 8-plug cable included in this Combo Pack, you can power up to 8 pedals. And by linking additional Multi-Plug cables, you can power a virtually unlimited number of pedals! The L6 Converter allows the 1-SPOT to power Line 6 modeling pedals, while the 3.5mm and Battery Clip Converters allow you to power vintage style pedals. The New Visual Sound 1 SPOT Combo Pack consists of a 1 SPOT 9V DC Power Adapter, Multi-Plug 8 Cable, (2) Battery Clip Converters, (2) 3.5mm (1/8”) Converters and an L6 Converter for Line 6 modeling pedals. 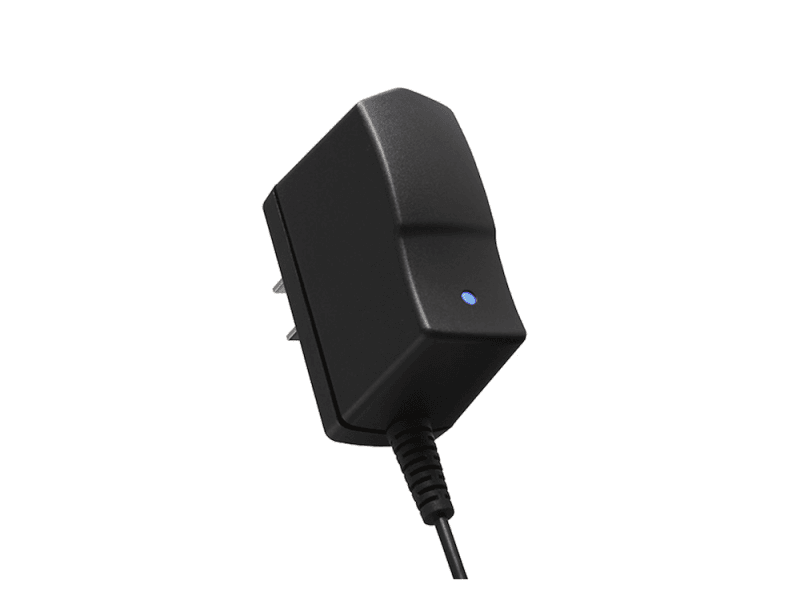 You can even use the 1 SPOT anywhere in the world without a voltage converter because it automatically converts voltage worldwide. No need to worry about AC hum coming through an adapter — the 1 SPOT is one of the quietest power sources you can buy.